Mother’s Day in Australia is just a few weeks away. Do you already have a gift for one of the most important women in your life? If not, then this article will help you pick out the most beautiful flowers that your mother will surely appreciate. Mother’s Day 2019 this year will be on the 12th of May and will fall on a Sunday. As it is a weekend, it is appropriate for a full celebration to be planned. Besides letting your mum take a break from all the household chores, you may also want to take a look at picking out a beautiful bouquet for her. Here are some of the top same-day flower delivery Castle Hill ideas you should look into. Remember that your biological mum is not the only mother in your life. Your grandmother, wife and perhaps sister are also mothers. Show your genuine love and appreciation for them by sending unique flower arrangements on Mother’s Day. It is an excellent idea to send Mother’s Day flowers, purchased online that your loved ones can use or display at home. A flower arrangement made from various flower species and greens will be an excellent centerpiece for the living room, dining room, or in their favourite spot at home. The best form of surprise on Mother’s Day is acting naïve and sending your mum a flower arrangement through a reputable florist in your area. If you have a busy schedule and almost forgot to order a bouquet for your mum, don’t worry. There are florists that offer same day flower delivery in Castle Hill. For an affordable price range, you are guaranteed that all these mothers will get a fresh flower arrangement on this special occasion. Flowers should not only look beautiful but should smell fragrant, too. Your mother will surely love receiving flowers in full bloom and are putting freshness in the air. 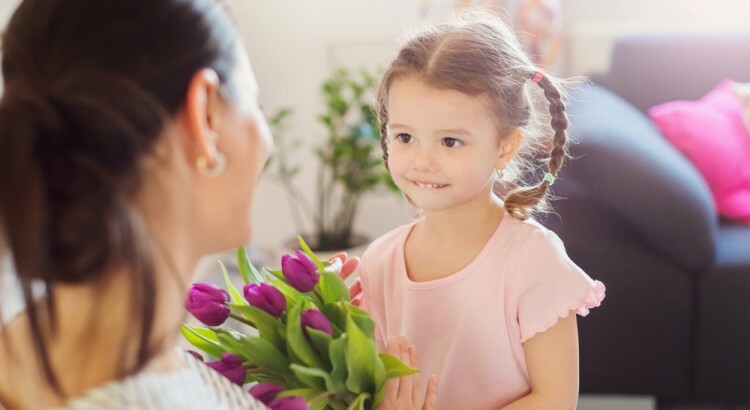 A great Mother’s Day flower idea is to send your mother a pot of sweet-smelling flowering plants such as gardenia, ylang-ylang, lilac, rose, and or Lily of the Valley to name a few. If you wish to place an order early or if you want to discuss fresh and unique Mother’s Day idea with an experienced and talented florist, you may give us a call on 02 9871 1666 today.